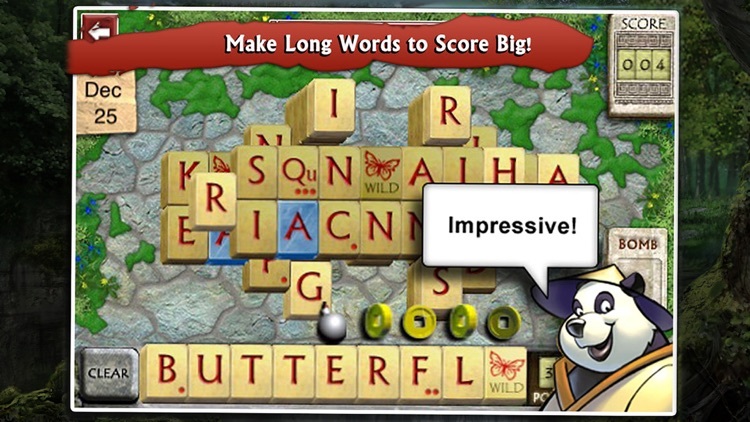 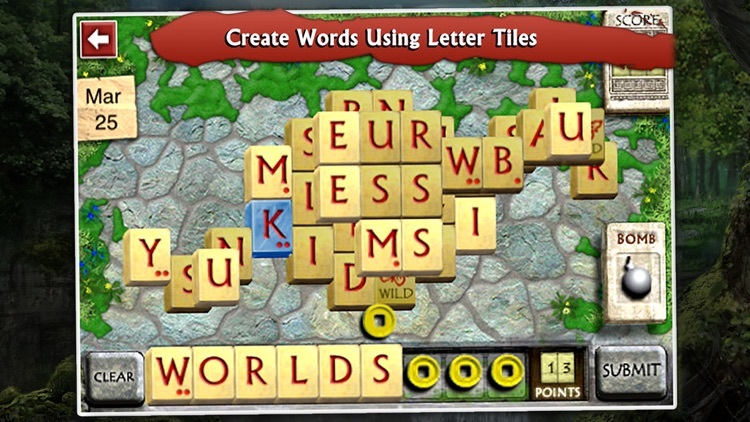 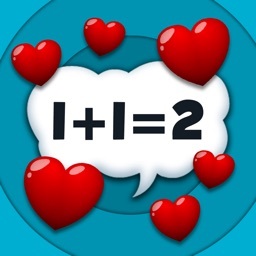 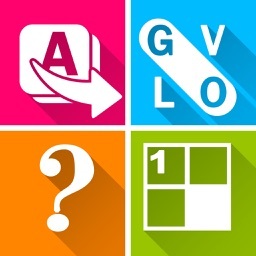 One of the top rated word games for the iPhone! 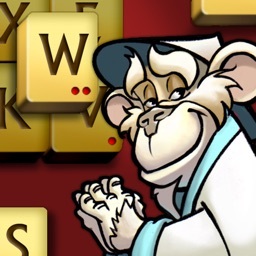 148Apps.com gives it a 5 out of 5 - "WordJong offers just enough of an addiction level that you will certainly feel the need to visit it day after day as it suggests"
- Unlimited Play: Each day brings the fresh challenge of a new, unique puzzle! 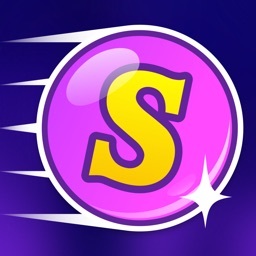 Completed today’s puzzle? 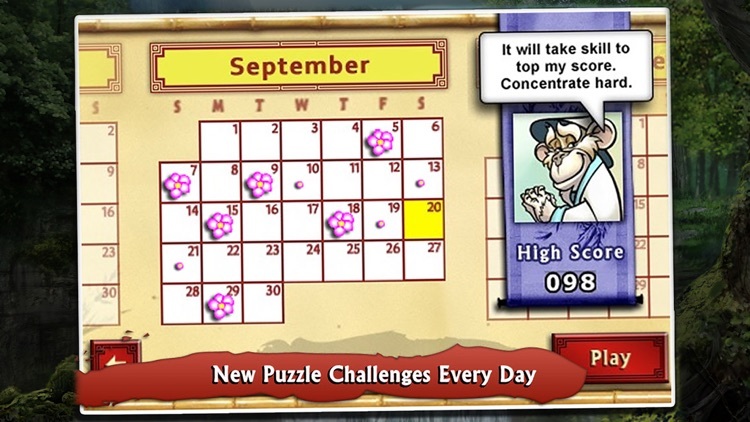 Pick a previous day on the calendar to play or replay any of the hundreds of other puzzles available! - Zodiac Characters: Try to beat the scores of the WordJong Masters! 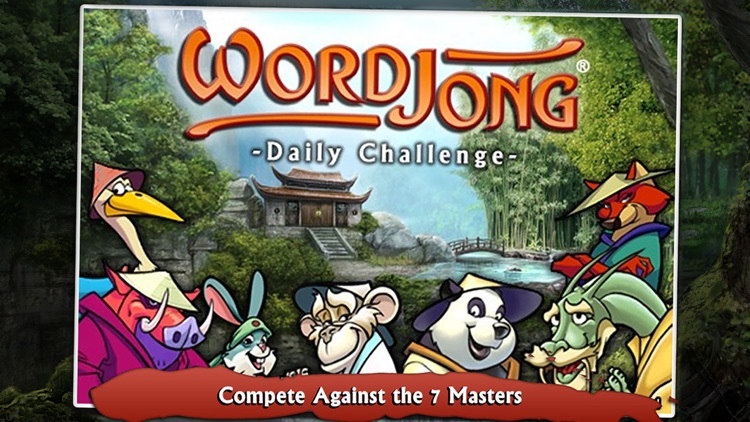 Each of the seven characters has his or her own personality and play style, representing a different difficulty level ranging from easy (the Rabbit) to hard (the Dragon). 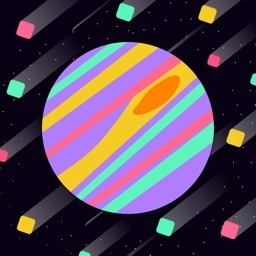 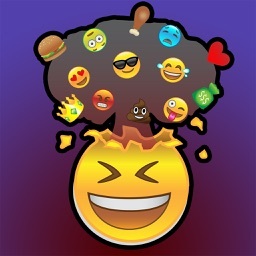 - High Score Tracking: Compare your daily high scores with friends and family! 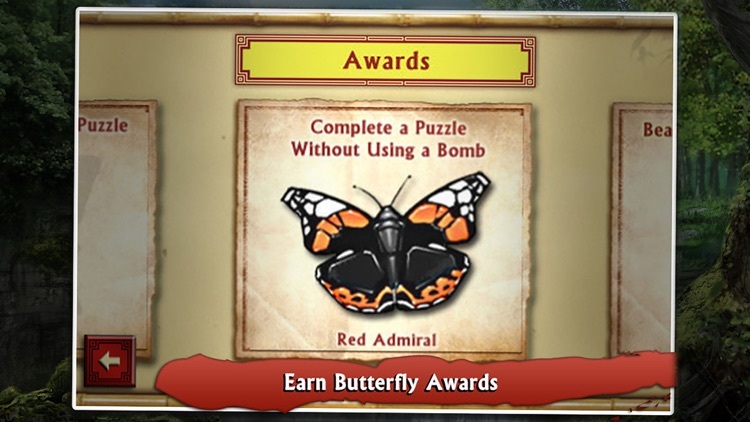 - Awards: Complete 9 challenges to earn a beautiful butterfly collection!